I fear I may be orally fixated. Yes, you read me correctly! 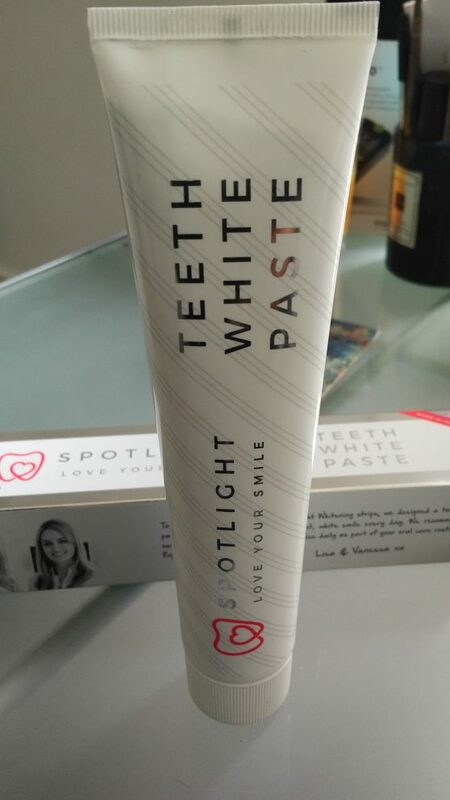 I have developed something of a religious approach to teeth cleaning ever since my hygienist spooked me into developing a regime that would put the queen of toothy smiles Julie Roberts to shame. First I floss, then I brush for no less than two minutes, then I use an inter-dental brush. 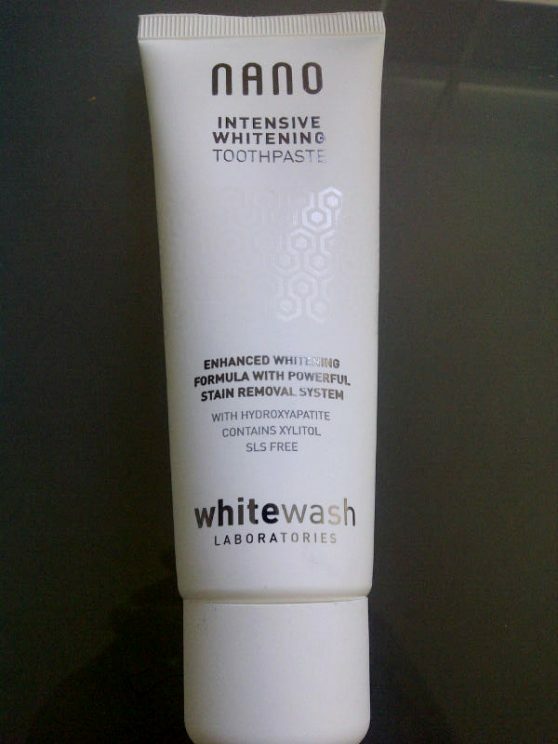 I then rinse with a specialist mouthwash. 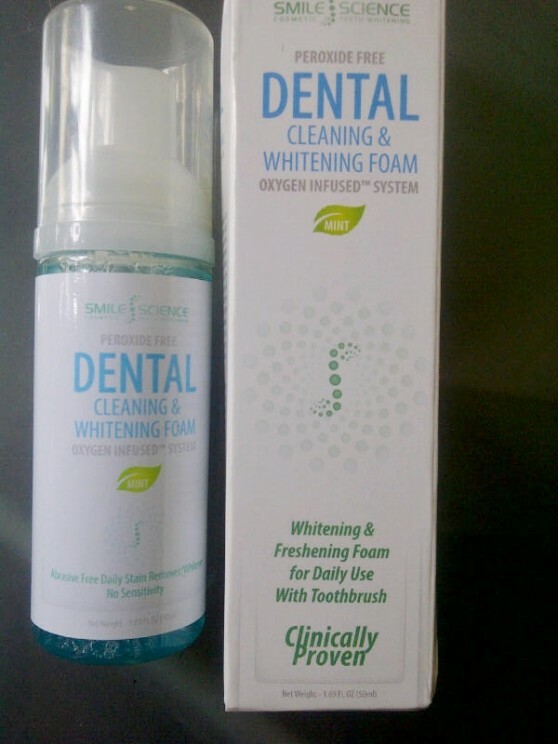 Finally, I use my newly discovered teeth whitening find ” Dental Cleaning & Whitening Foam” from Smile Science.